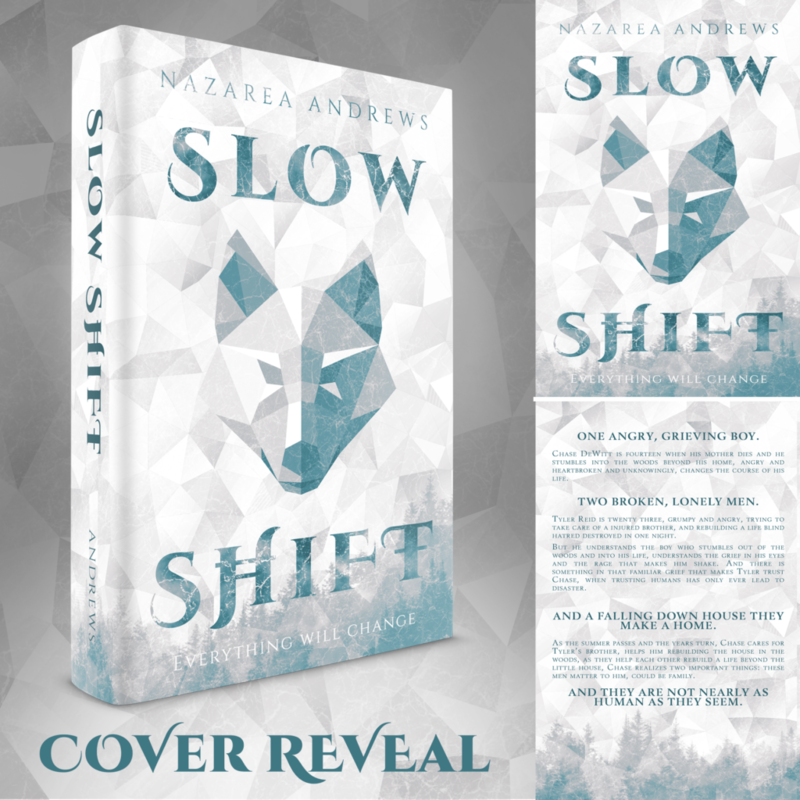 Today we are celebrating the cover reveal for SLOW SHIFT by Nazarea Andrews. 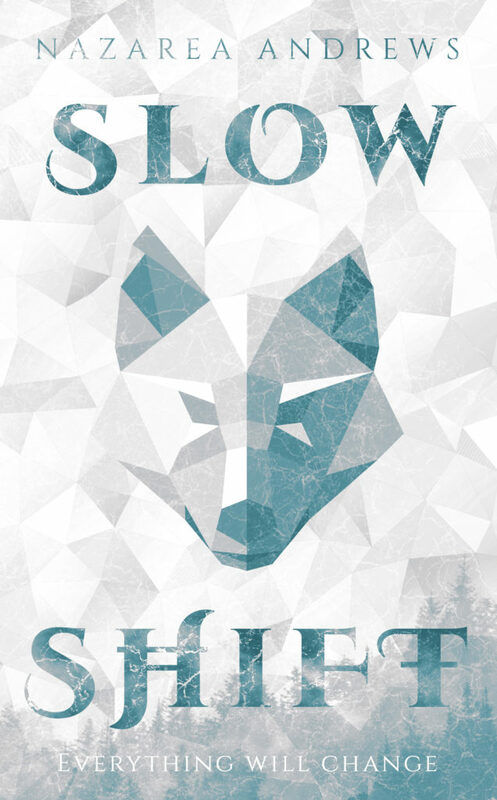 Slow Shift is an adult, paranormal m/m romantic standalone novel. Pre-order your copy now while it's only $1.99. 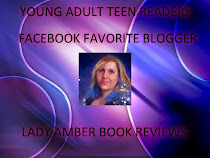 Read an excerpt from the book below. 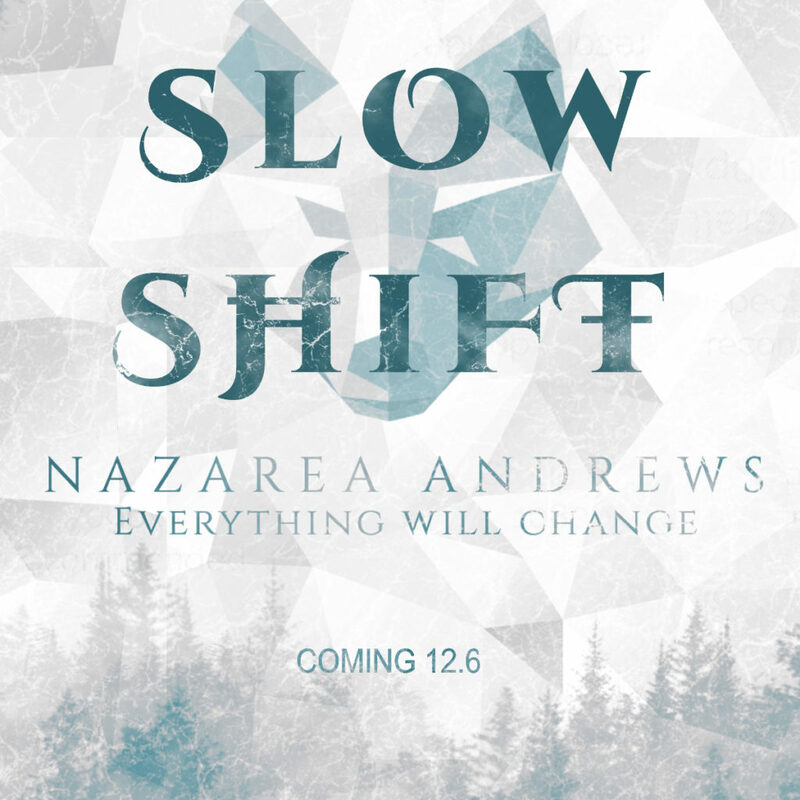 A Standalone Paranormal M/M Romance - Coming December 6!